Kahua was created by musicians for musicians, with the idea of bringing together a diverse community to enjoy instruments that reflect and embrace each individual style and uniqueness. From absolute beginners to long-standing professional players, Kahua offers a variety of different wood series and sizes of ukuleles guaranteed to meet every player’s needs, whether hooked up on a live stage or simply to take along to the beach with friends. Our ukuleles are made to be a musical companion for your daily life and travels; a lifestyle product that allows you to experience and share your story in any way, with anyone, anywhere in the world. Our aim is to encourage and inspire all music lovers to connect through the expression of a shared passion. With over 30 years of experience in manufacturing musical instruments, we understand the value of quality, diversity, and authenticity; and with these values at the forefront of our company, Kahua promises only the finest products you can love and trust. As a company founded on the mission of creating a more diverse and inclusive community through music, our values are rooted in understanding the importance of family and providing a brighter future for our children. We are steadfast in our devotion towards creating a sustainable future for our planet and providing opportunities to those who have less as part of our social responsibility program. We are dedicated to planting one tree for every Kahua ukulele purchased anywhere in the world. We work closely with ‘One Tree Planted’, an organization devoted to fighting deforestation around the world. 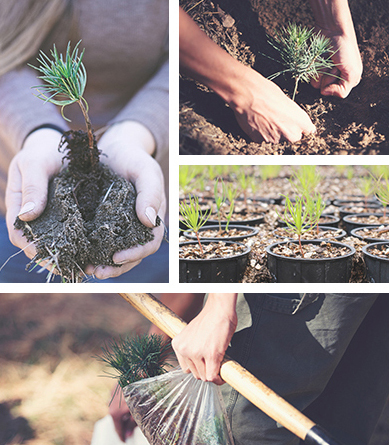 Currently, trees are being planted in North America, Latin America, Africa, and Asia. Interested in learning more or want to help? Feel free to click here for more information. We believe in educating and empowering children faced with adversity to find their voice and creativity through music. 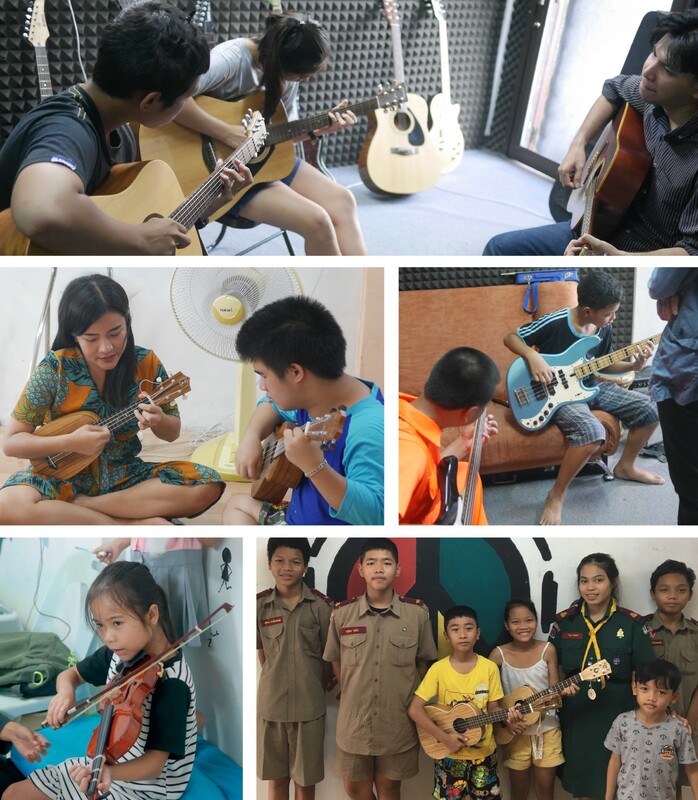 Kahua ukuleles are provided to the ‘Playing For Change Foundation’ in Klongteoy, Thailand, where free music classes, activities, and shows are provided for children of incarcerated parents. Interested in learning more or want to help ? Feel free to click here for more information. On behalf of everyone associated with our programs, Kahua would like to thank our customers all over the world in helping us make a better tomorrow.